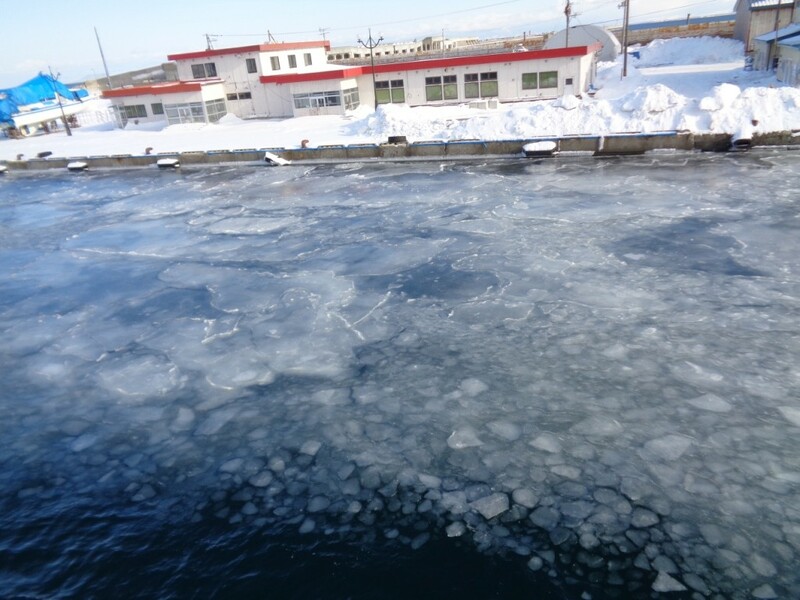 Around this time of the year, the scenic drift ice can be observed up north, in the Okhotsk Sea of Hokkaido.The season starts as early as January when the huge flat island of ice that are built up over the months in the arctic ocean comes wandering down to Okhotsk. The ice pack then gradually gets crushed into bits, forming a ripple of ice, creating a breathtaking natural winter art piece. The best season is considered to be mid February like the footage below. The drift ice then eventually melts away with the arrival of spring. 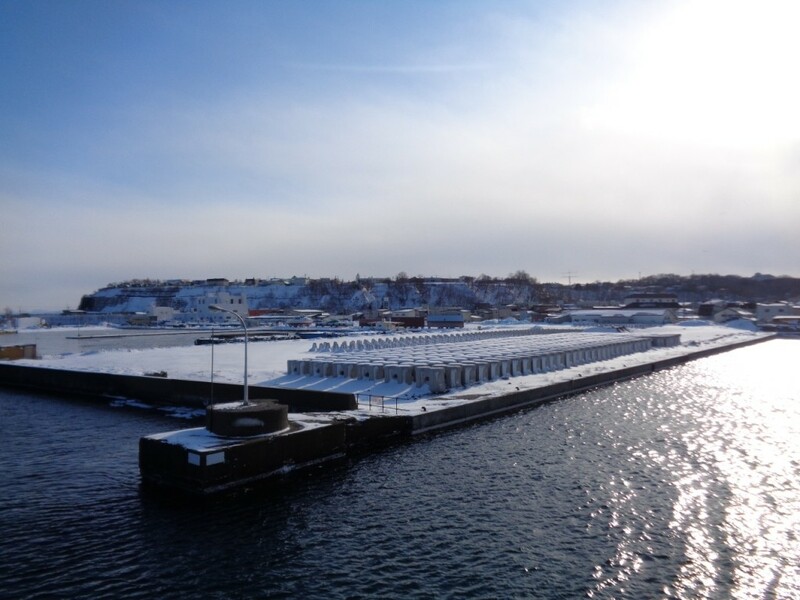 Drift ice watching tours are available from Abashiri and Monbetsu and are one of the most popular winter attractions in Hokkaido. Amazing footage of this year’s drift ice by Sankei News.